We’re back with the latest edition of ECO-PRENEUR GUIDE- the marketing and business intel toolkit for sustainable start-ups and today’s feature is on how you can apply traditional marketing principles to your green venture. ECO-PRENEUR GUIDE is a new collaborative hub on UrbanMeisters.com for sharing business intel & tips on how to build a sustainable start-up. 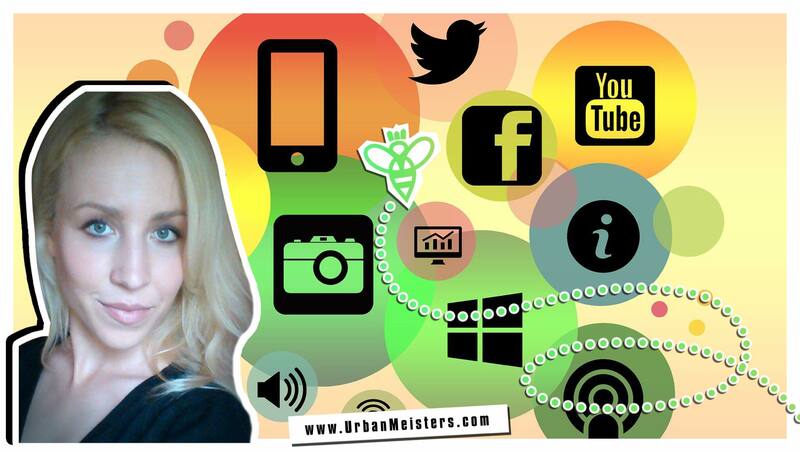 We feature contributions from the UrbanMeisters community from industry experts, eco-entrepreneurs themselves and various experts from the business and corporate world like media expert Cate Palmer, social entrepreneur Simon who is co-founder of London based Honor Cycles and UrbanMeisters founder Mirela Orlovic herself. The guide is not crafted by sponsored media reps but our own passionate community members who want to contribute their expertise and knowledge for collaborative growth towards sustainability. You’ve recently started your own business, set up the office, recruited the employees, and now the time has come to start selling. In order to sell your product or services successfully, you will need to put some effort and resources into marketing. 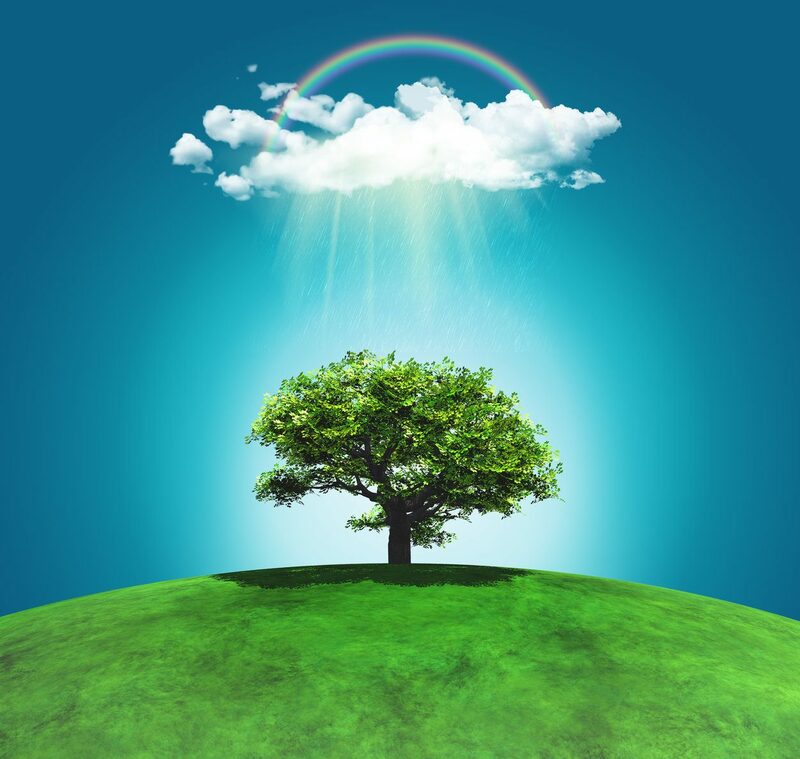 If you are aware of the importance of ecology, you will give your best to conduct business in an eco-friendly fashion. By taking the green approach, your potential clients will see that you are concerned about nature, which might be the reason why they chose you over one of your competitors. Below are some useful tips on how to approach your marketing in an eco-friendly way. First of all, your business needs to be recognized by the target audience. 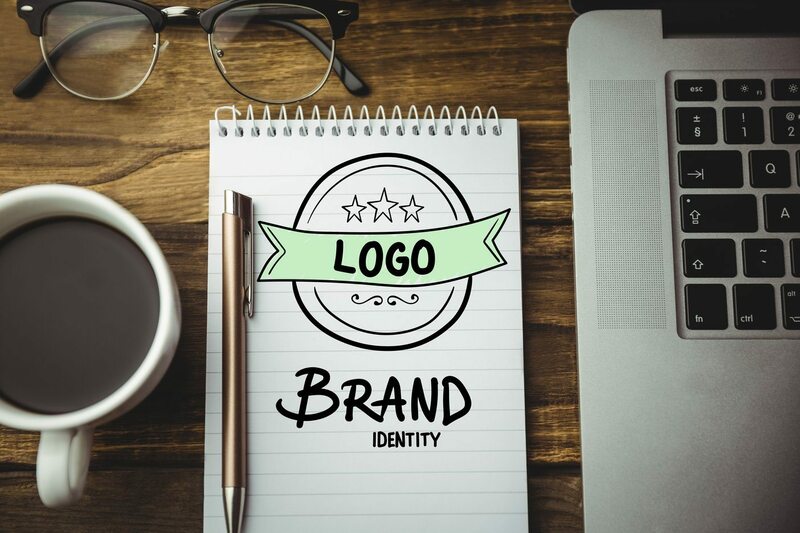 You will need quality branding, so go ahead and start designing your logo and other insignias. All your marketing materials, business cards, packaging, and vehicles should contain recognizable eco-friendly labels. The classic is, of course, the green recycling arrow logo, but you can go one step ahead and hire a graphic designer to make something new just for your startup. 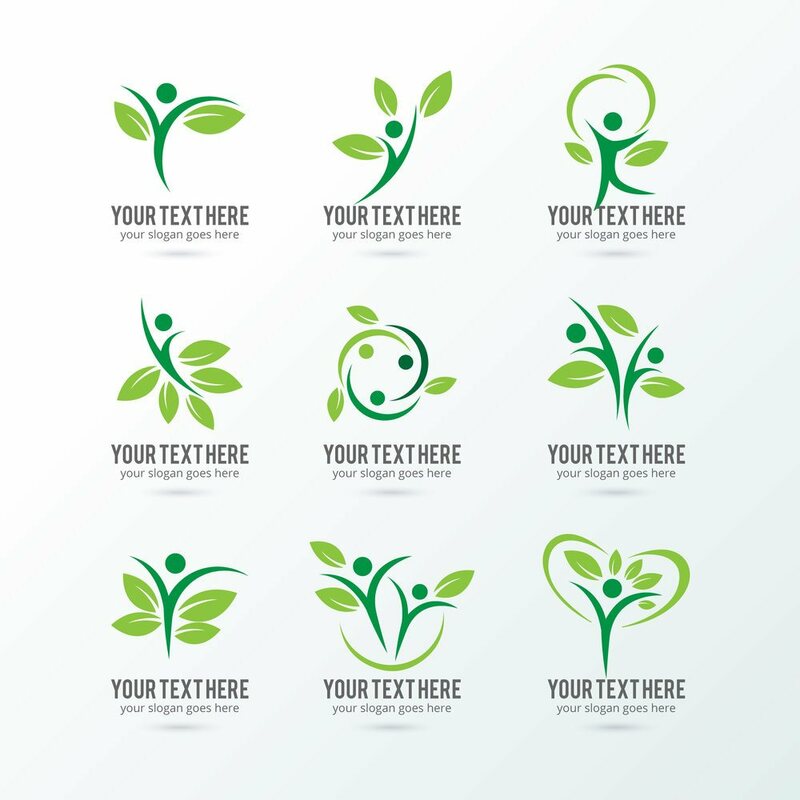 Creating a “green” logo will make you distinguishable in the market and people will start building their relationship with your brand. You should not only state that your company is green, but act that way as well. The easiest way to demonstrate that you are environmentally conscious is to print flyers, brochures, and business cards on recycled paper. This will also help you save some cash since paper is very affordable. By printing your marketing material on recycled paper, you will improve your marketing campaign since people will see that you are for real and will more than happy to approach you. 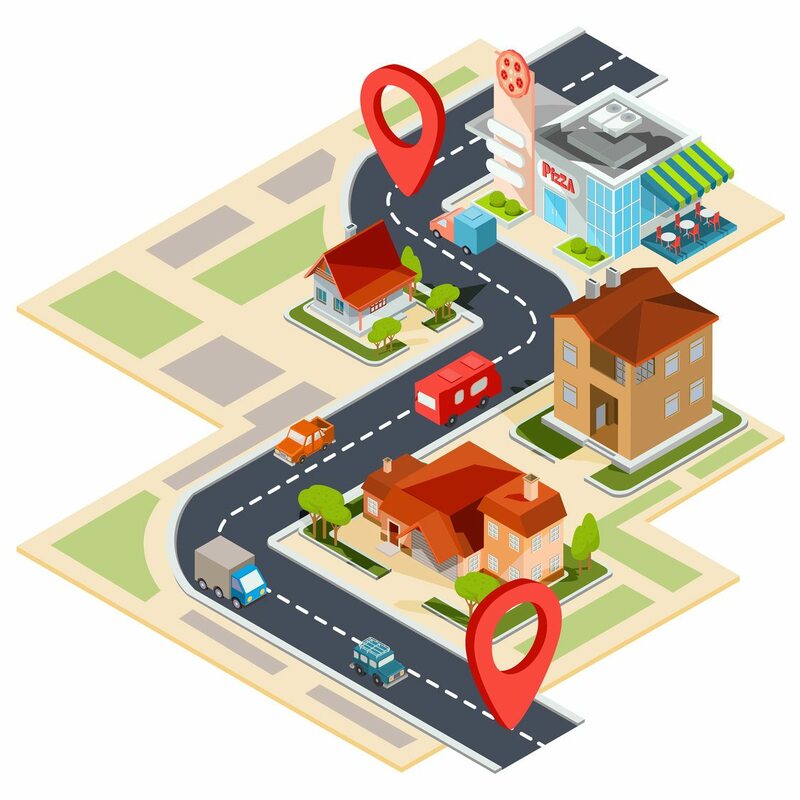 By using local suppliers and vendors, you will send a powerful message to your customers about your green business. This is good for the local community since you will be supporting small businesses in your area, and will save money on transport too. Another important consequence of using local suppliers is also tied to transport. You will decrease gas usage, and therefore, emission of carbon dioxide. In case you are in the food industry, go ahead and do the same. 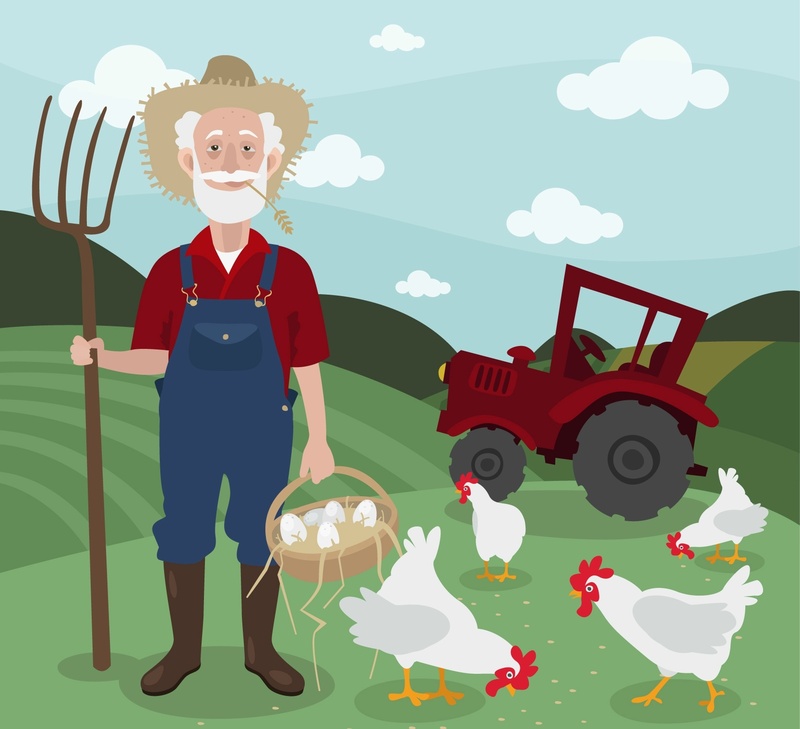 Buy all food and ingredients from local farmers. Your customers would love to hear that they are eating healthy and fresh food from their area. Your brand will get recognized thanks to your vehicles. The logo and company colors on the car will be your moving advertisement. Because of that, give your best to purchase an eco-friendly vehicle, such as a hybrid or FlexFuel for your sales and deliveries. Showing up in a vehicle that uses an alternative source of energy will be the best business card you can get. 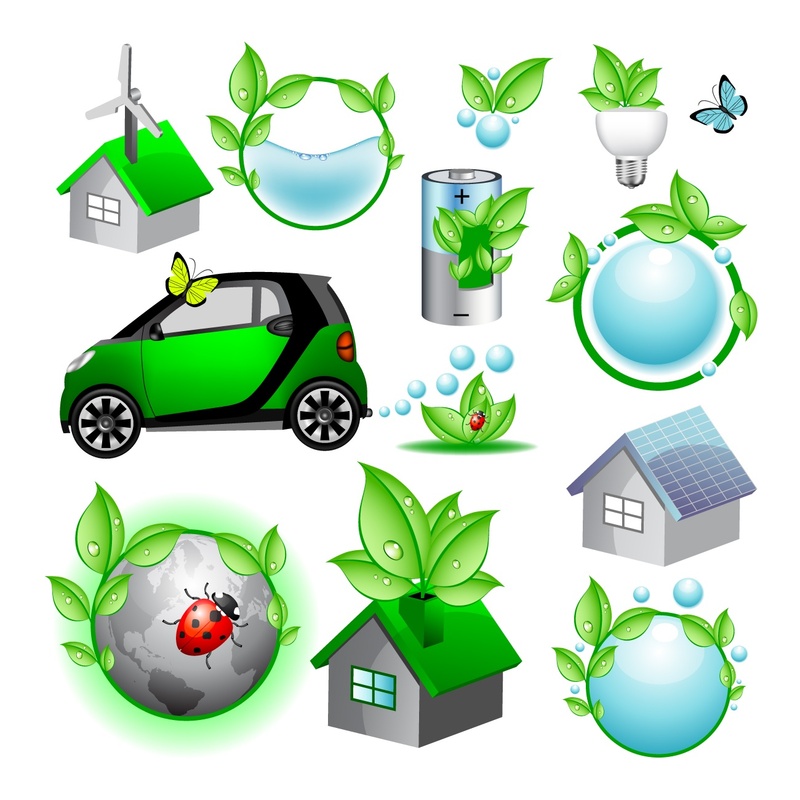 Everybody will notice that you are really into the green lifestyle and will be happy to work with you. Another upside of the eco-friendly vehicle is its feature to save on gas, so you will have a practical reason as well. The best way of conducting eco-friendly business is to alter your product or service so that it will save energy or produce less waste. Those two methods will most certainly boost your marketing strategy. Your company should be green in every aspect, so go ahead and think about setting your selling points that will send the same message. Try to advertise your product as a “low-energy” solution and an increase in sales will follow. There are plenty of possibilities when it comes to green advertising, so do not hesitate to look for solutions in online shops, such as DisplayMe, where you can find advertising stands, brochure brackets, light boxes, window display systems, event displays etc. Another way of getting ahead of the competition is to advertise your product as children and pet-friendly, but make sure that is true. Also, forget about using dangerous chemicals and toxic ingredients in your products. All above-mentioned marketing ideas will help you to get recognized by your potential customers, but you will need to give something back as well. 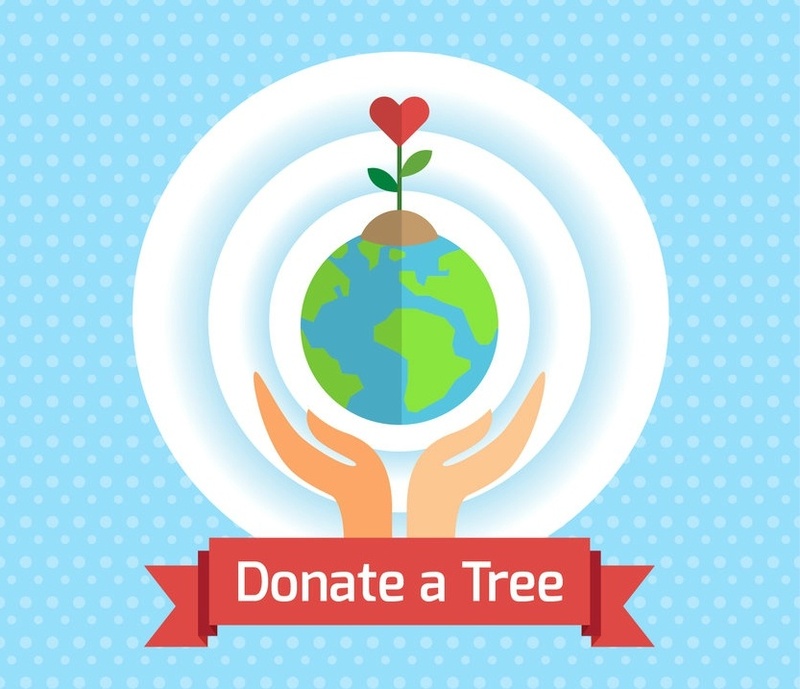 Support different local environmental initiatives by donating resources or incentives for sales. You can, for example, offer to plant a tree every time you sell an item. That way, people who live in your community will see that you really care about the environment and trust in your brand will strengthen. You can also organize charity events where you can educate others about benefits of green lifestyle and use that situation to promote your sustainable start-up. The conclusion is clear. If you want to conduct and advertise your sustainable start-ups, you really need to believe in that and behave accordingly. Avoid promoting something you don’t fully respect because clients will sense that and your business will be in jeopardy. It is crucial to be honest and proactive in order to increase sales and overall revenue. Keep healthy connections with your customer base and provide them with high-quality products and service.